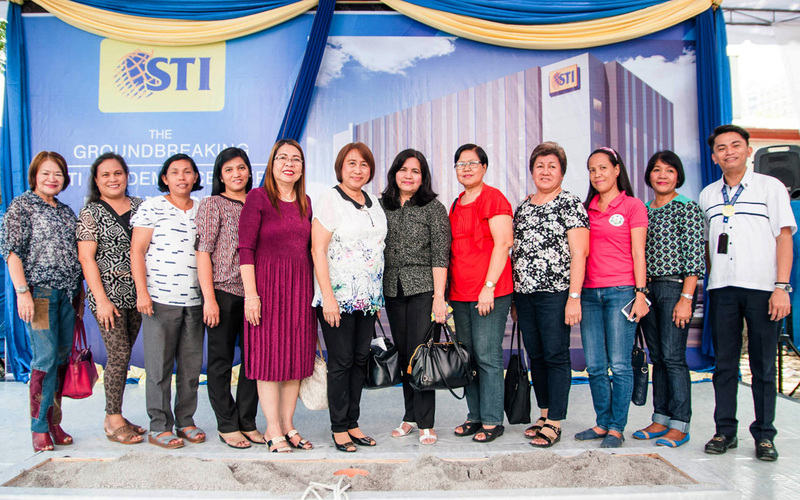 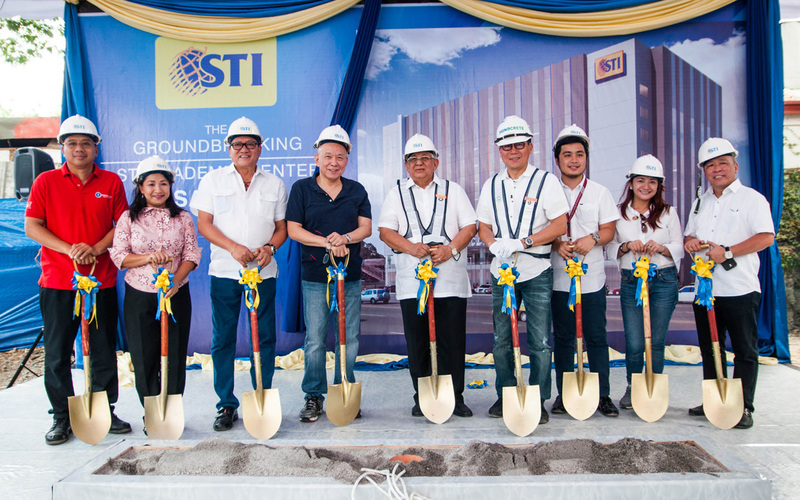 Committed to providing real-life education, STI marked the construction of the new STI Academic Center Pasay-EDSA on May 9, 2017 in a groundbreaking ceremony. 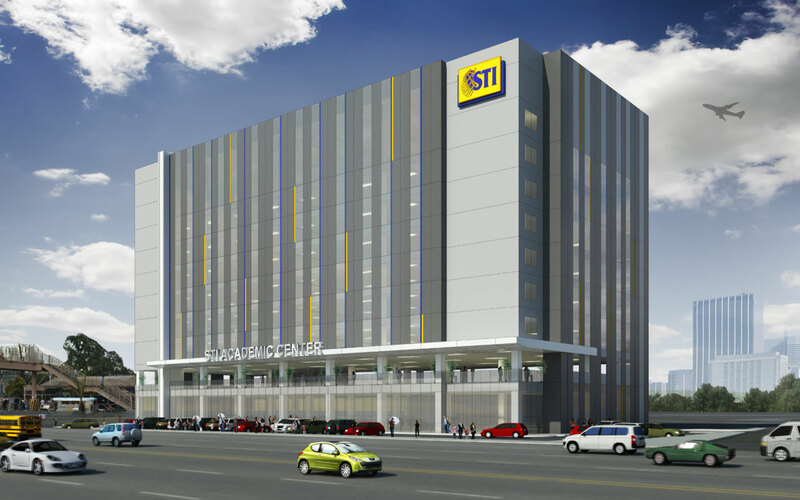 Soon to rise at P. Celle corner EDSA, Pasay City, the campus will stand on a 3,911-square-meter property and can accommodate up to 8,400 senior high school and college students. 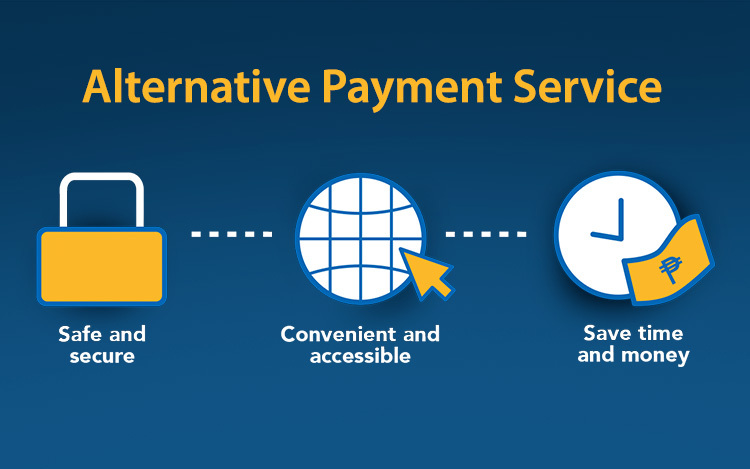 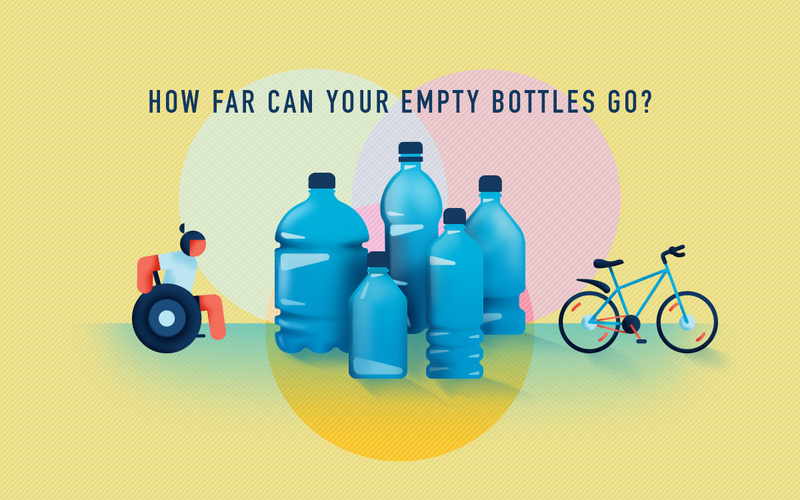 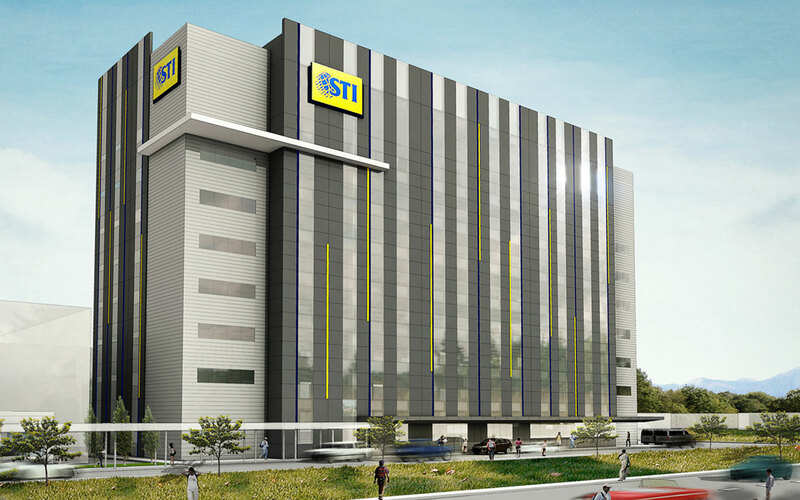 It is set to be completed for school year 2018-19. 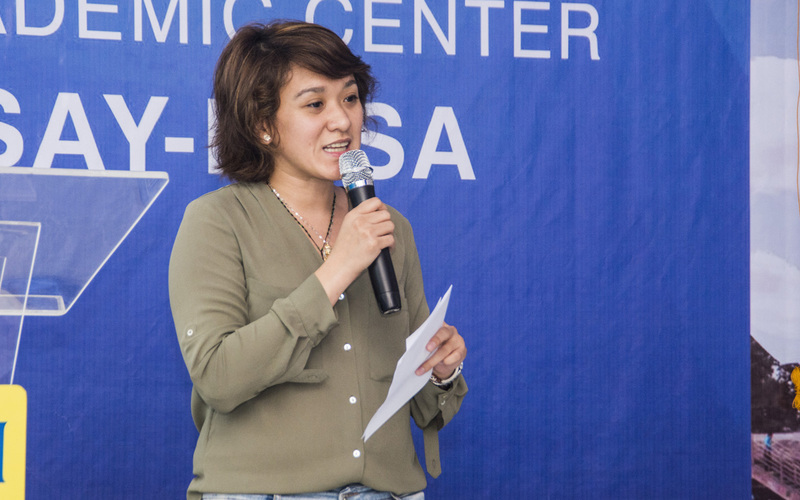 The academic center is fully equipped with modern facilities, air-conditioned classrooms with flat screen TVs, student activity centers with internet connection, industry-grade laboratories, and a basketball court, to name a few. 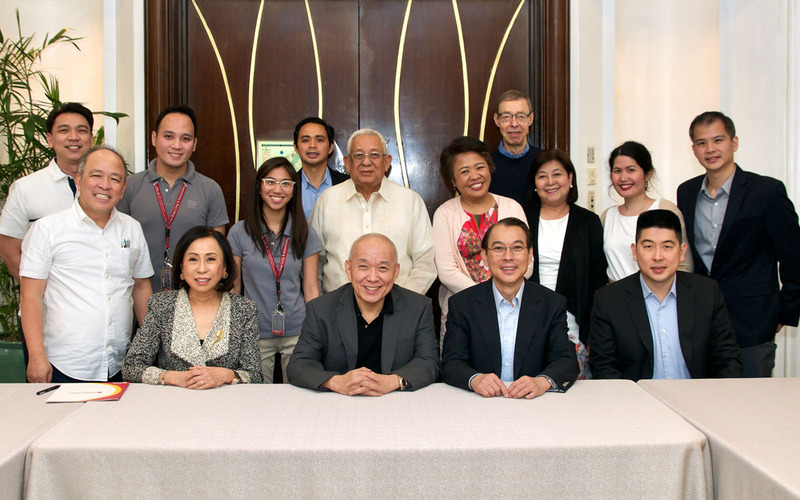 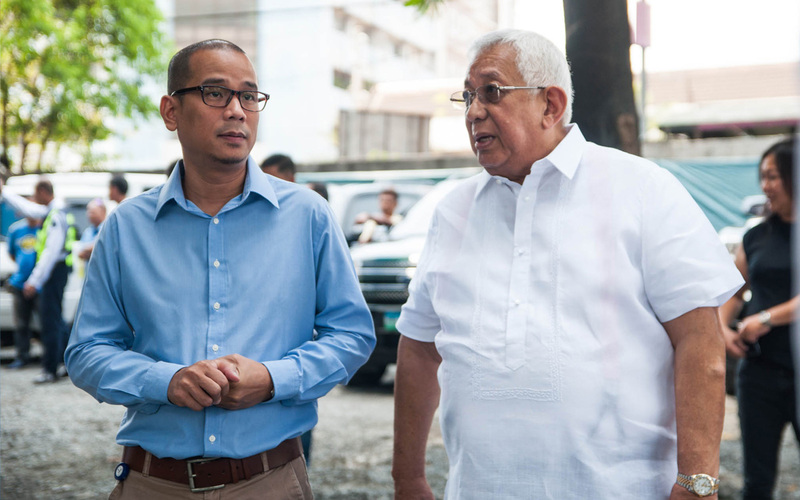 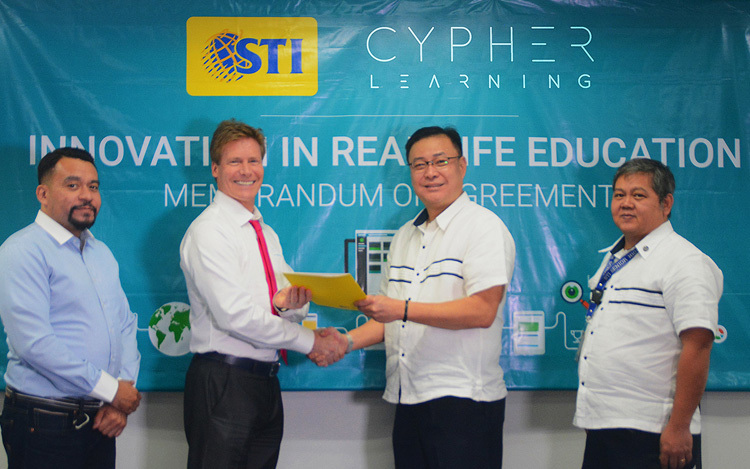 It will offer senior high school and bachelor’s degree programs in Information & Communications Technology, Business & Management, Hospitality Management, Tourism Management, Engineering, and Arts & Sciences. 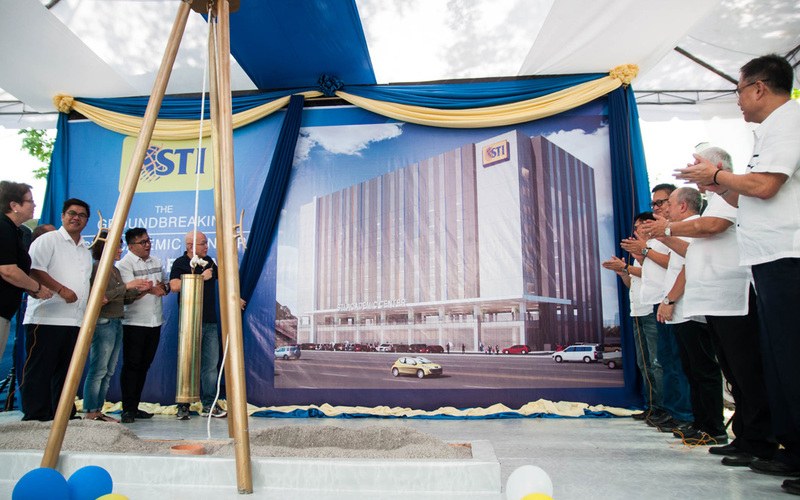 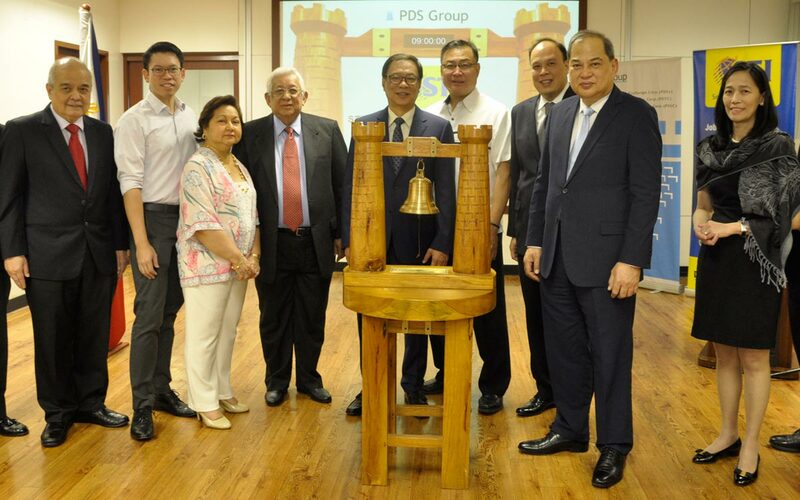 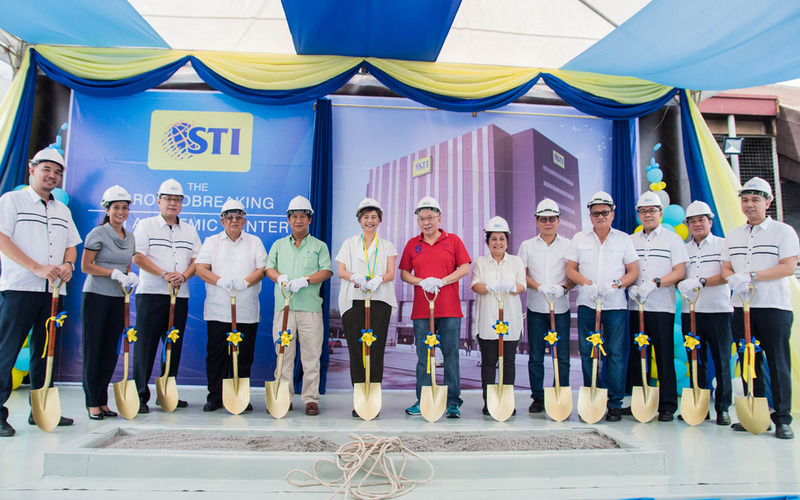 As part of the company’s expansion efforts, STI will also build new campuses in Sta. 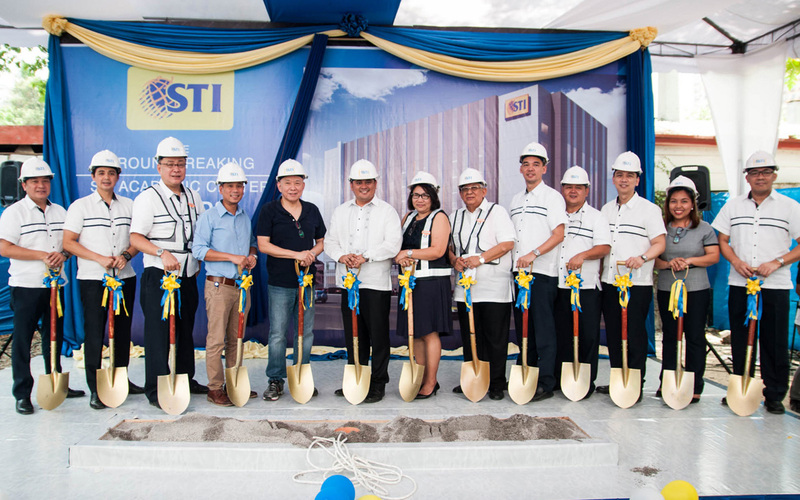 Mesa, Davao, and San Jose del Monte in Bulacan to be operational by June 2018. 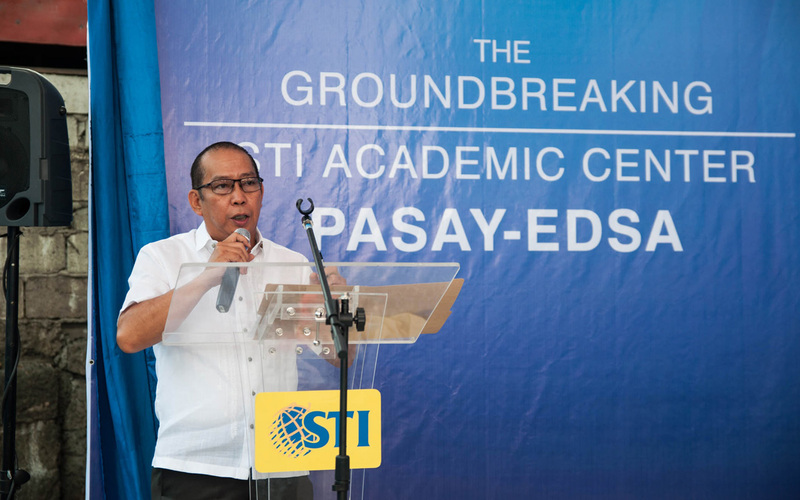 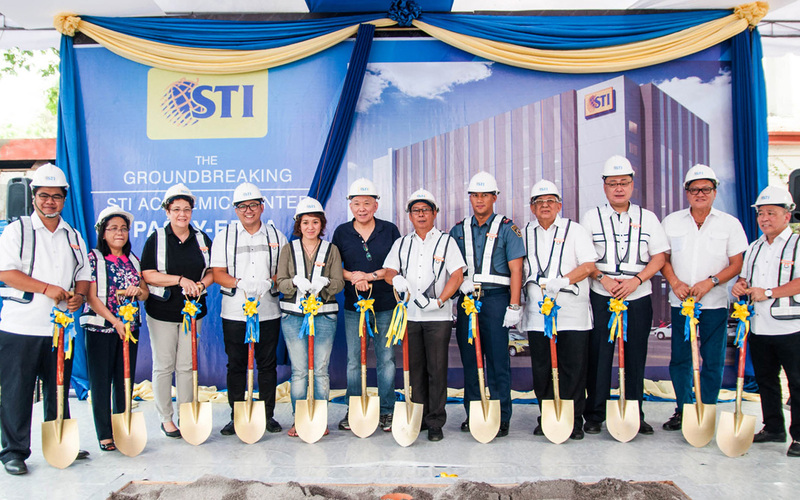 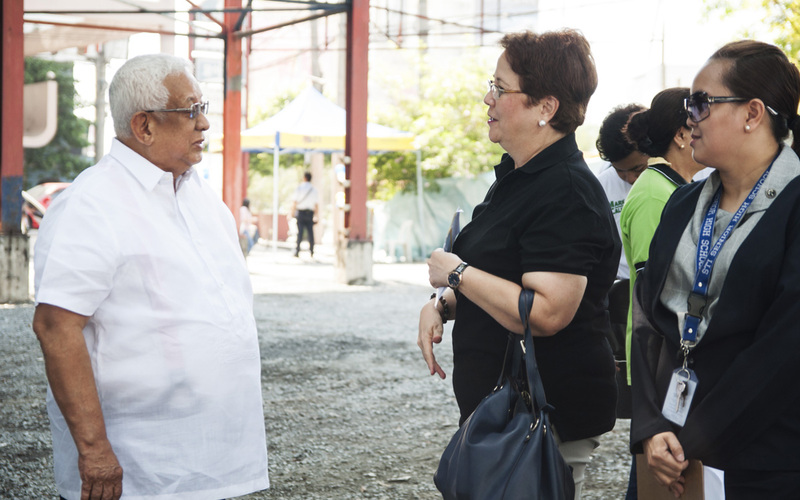 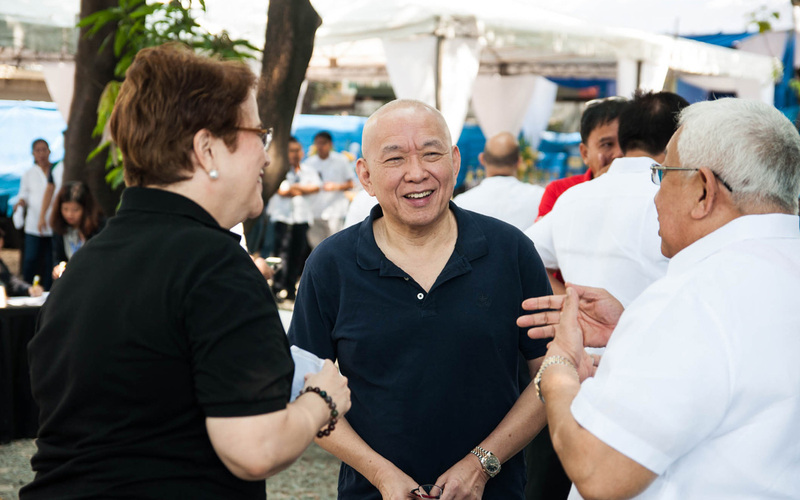 Just a month ago, STI broke ground for two academic centers in Lipa and Tanauan. 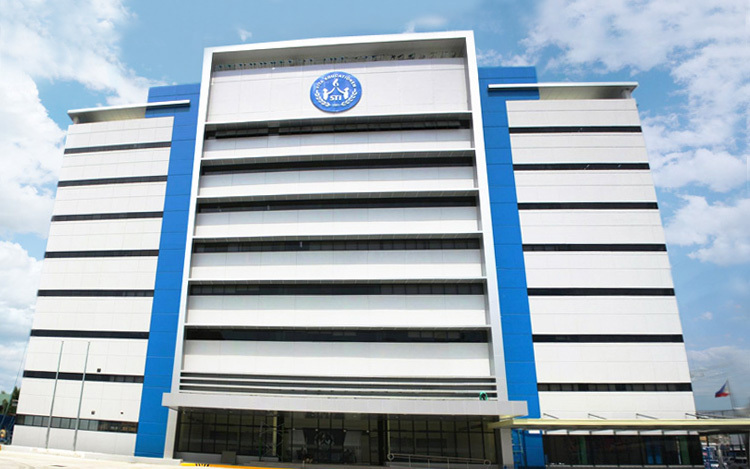 The latter is an academic center with programs in quick service and gourmet restaurants including “agripreneurship” (agricultural entrepreneurship) courses in partnership with Tony Tan Caktiong of Jollibee Foods Corporation and Edgar “Injap” Sia II of DoubleDragon Properties Corp. and CityMall Commercial Centers, Inc.
For the past decades, STI has always been at the forefront of improving the quality of education in the country. 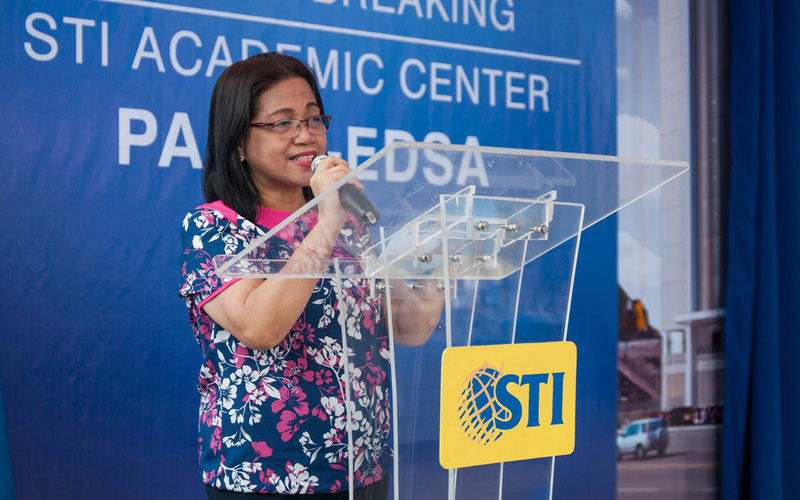 Two years ahead of the full implementation of K to 12 program in 2016, STI is the largest pioneer of senior high school (SHS) in the country offering Grades 11 and 12. 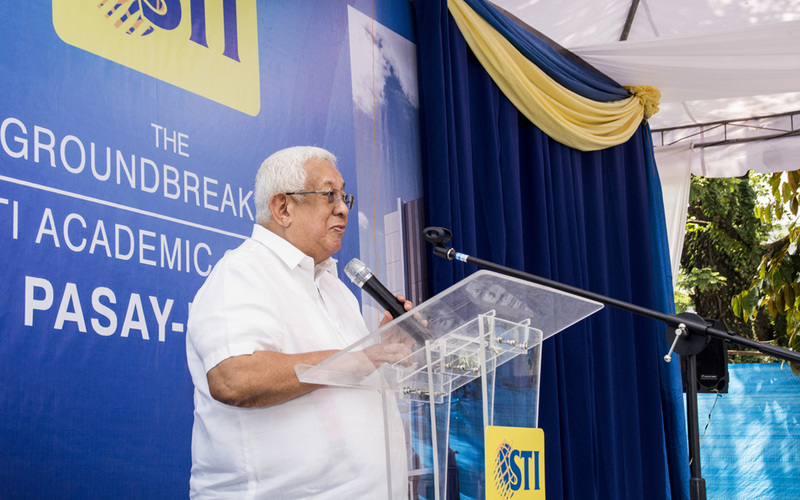 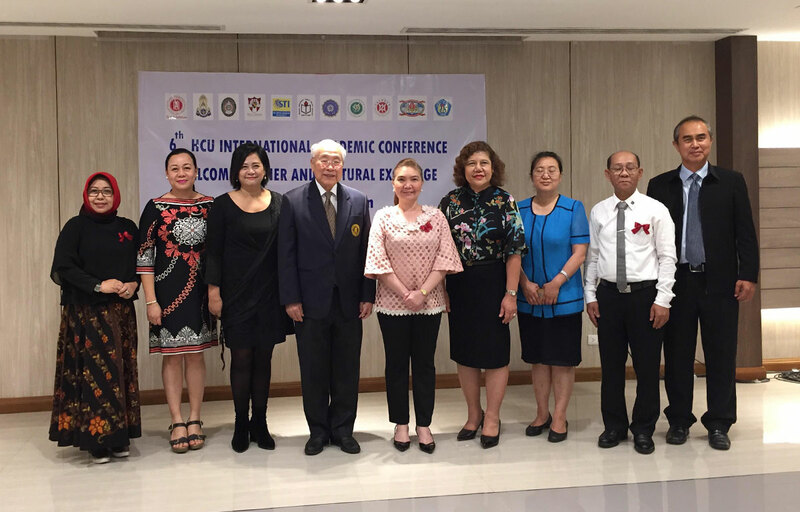 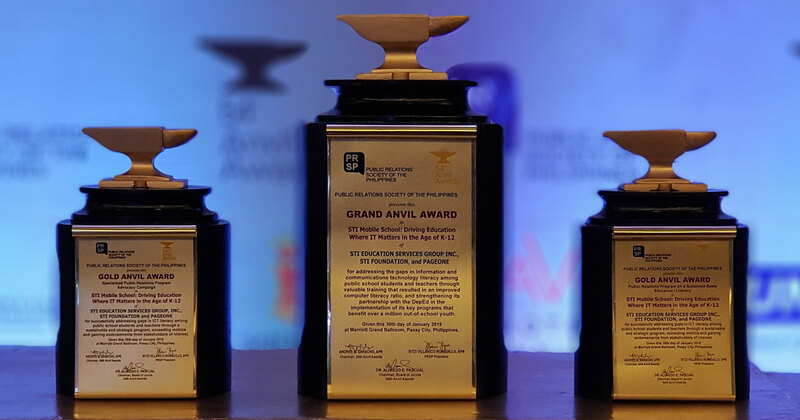 STI also shifted to an outcome-based education curriculum (OBE) to prepare students and advance their competencies to be at par with the global community. 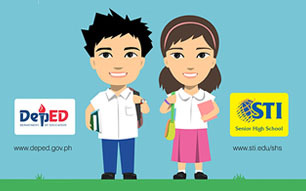 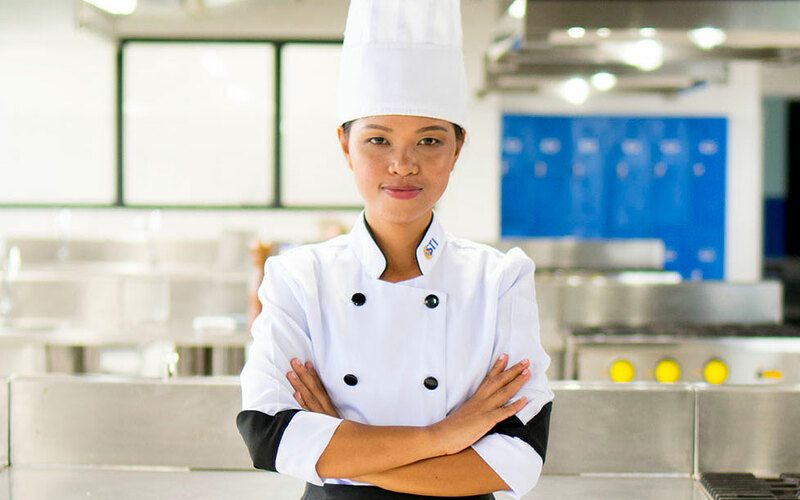 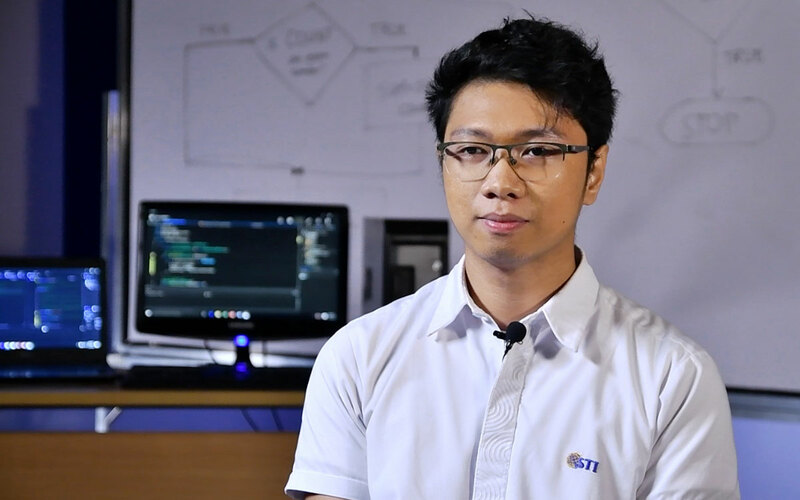 The OBE is purposefully designed so that STI students are armed with the necessary skills, knowledge, and qualities required to be successful after they exit the educational system.